The first one has been published on Ibis and it is the result of a collaboration between MEDRAPTORS and the Fundacion Migres. 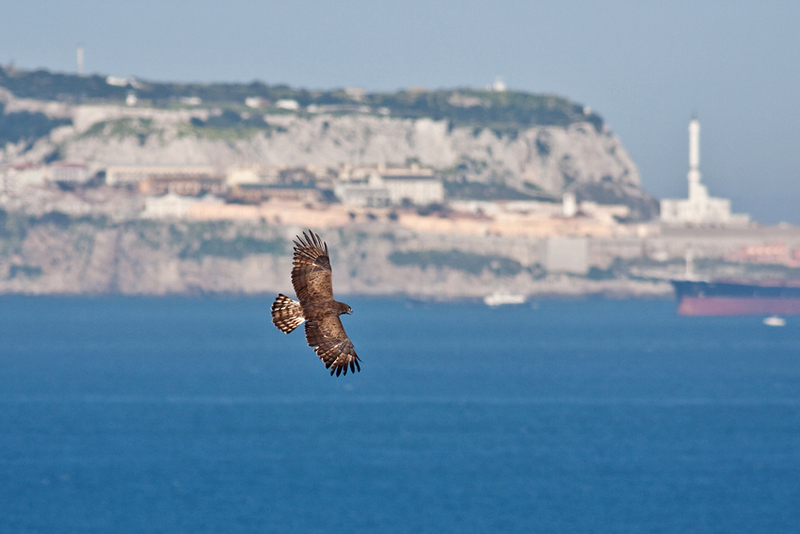 In the paper is analyzed the variation of the autumn migratory phenology of 11 species of soaring birds at the Strait of Gibraltar using a 16-years data set. The data were compared to those recorded at the Pyrenees along the same flyway. Species specific differences show that species that are not advancing the migratory dates are those showing a negative population trend across Europe. This is evidence that, on one hand, some bird species show a high degree in behavioural plasticity while, on the other hand, is evidence that some raptor species are threatened by climate changes because are not able to cope with the changing environment. 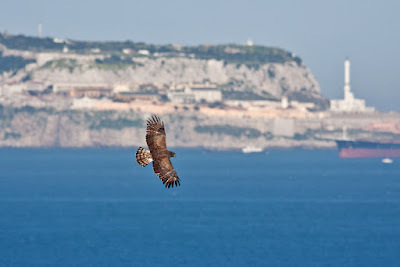 The other paper is one of the results of our research activity on raptor migration at the Strait of Messina. We have analysed three years of data collected within the effort of the Aspromonte National Park. Data show that the only species regularly performing reversed migration in thea area is the Short-toed Snake Eagles probably because of its reluctance to fly over sea. Agostini N., Gustin M. & Panuccio M. 2016. Short-toed snake eagles Circaetus gallicus (Gmelin, 1788) (Aves: Accipitridae) approaching a water barrier show reverse direction of migration. Italian Journal of Zoology, DOI: 10.1080/11250003.2016.1240833.